We provide enhancements and expansions to the programs and services of Boone Hospital Center's on-campus programs and throughout our 26 county outreach that we serve. 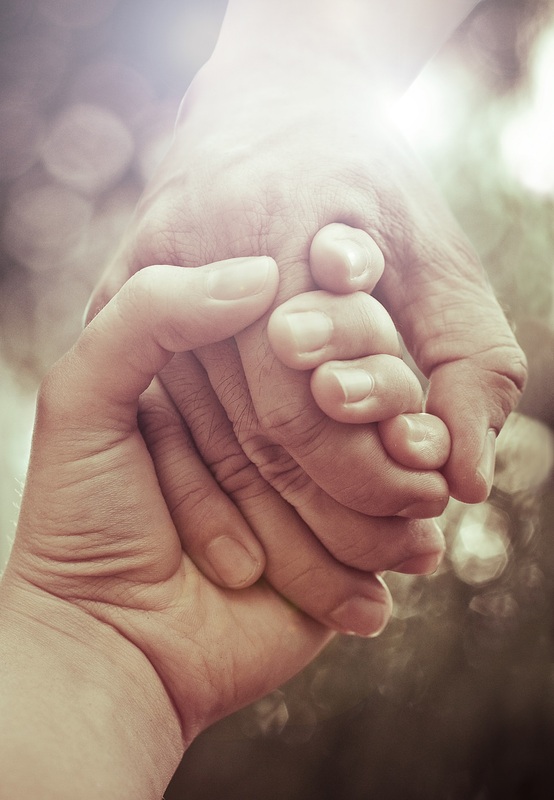 These programs and services touch lives from birth through the end-of-life. We improve the health of our community by supporting free and convenient programs and services to community members of all ages such as free skin-cancer and health screenings, Kids on Track exercise program, and massage therapy for supportive care patients. We provide community members quality and compassionate care without having to leave Columbia. 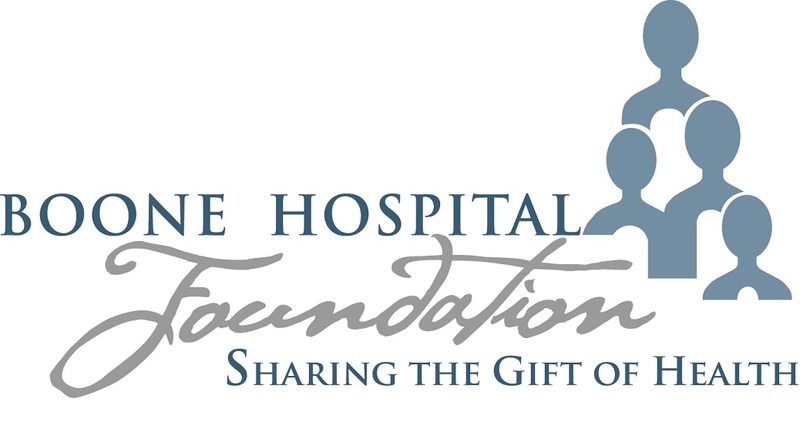 100% of all donations directly impact patient care and support our outreach programs. Donations enrich lives, save lives, and transform patient care. Boone Hospital Center's administrative professionals are experts in customer service, communications, tech support, project management, conflict resolution, event planning and more! Each employee possesses a unique set of soft and technical skills and brings their individual experiences and passions to their job to support their teams. Thank you ladies, for all you do! Such an awesome group! Miss you all! Great group of dedicated individuals!!! Yesterday we gave out our annual Spoonhead Awards. These awards are given to members of the management team that go above and beyond in their services to our patients and their employees. Way to go Lori Norris Hubbard!! I’m gonna miss you! Nick Weston is awesome! Congratulations! Congrats, Kate Pitzer, on your hard work! Congratulations!!!! You all really really deserve it!!!! Congratulations to all!! Way to go! Congratulations Randy. I know you have worked hard. Congratulations to you all. A great group! Congratulations to Lori and Chris!!! I know that girl!!!! Get em, Amy!!! Good job Boone for recognizing the lab durning Lab week!!! Thank you all for all you do for patients! Happy Lab Week, Boonies! There are so many faces I miss in this pic! Congratulations Leah!! You are an amazing nurse!! Way to go Leah Christine! Congrats, Leah Christine! Well deserved!